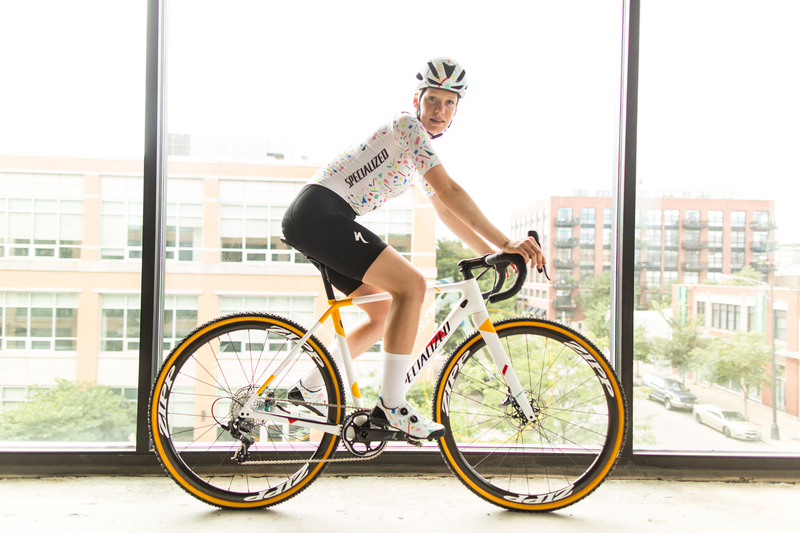 (September 12, 2018) We are proud to announce our partnership with Specialized Bicycles for the 2018/19 UCI Cyclocross season. The Specialized / Tenspeed Hero roster includes Ruby West and Sarah Zoey Sturm. The duo will be racing a north American UCI + World Cup schedule with additional races in Japan and Europe. The Team Launch also coincides with a collaboration with Specialized featuring S-Works 7 LTD Road Shoes, S-Works Evade LTD Helmets, and Tenspeed Hero Jerseys, Bibs and accessories. 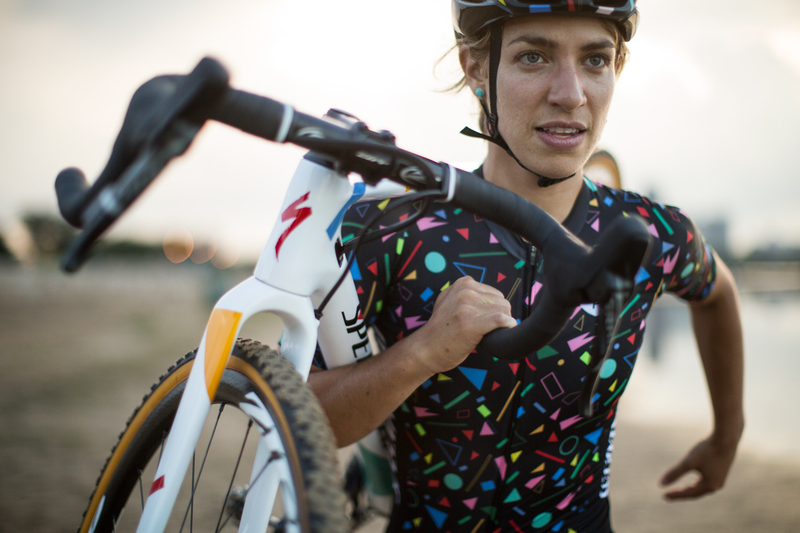 Ruby West, 19, has been racing CX for five years and before joining Specialized / Tenspeed Hero she was a member of Canondale p/b Cyclocross World. In 2017 she won the U23 Canadian National Championships and six UCI races in North America. 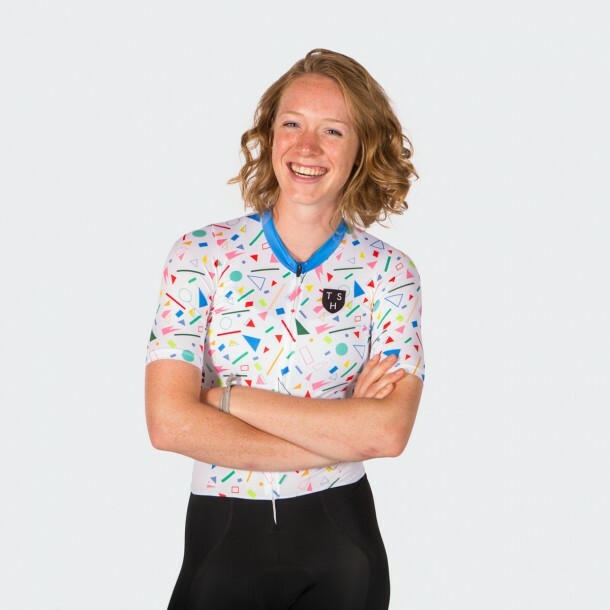 She was selected in 2018 to represent Canada on the U23 National Cyclocross Team competing at the World Championships.She lives in Dundas Ontario, Canada. Sarah Zoey Sturm, 28, has been racing bikes for nine years. Before joining Specialized / Tenspeed Hero she was a member of the Ft. Lewis Collegiate Cycling Team. Recent highlights include a silver medal in single speed event at the 2018 US CX National Championships and 11th place in the Elite race. 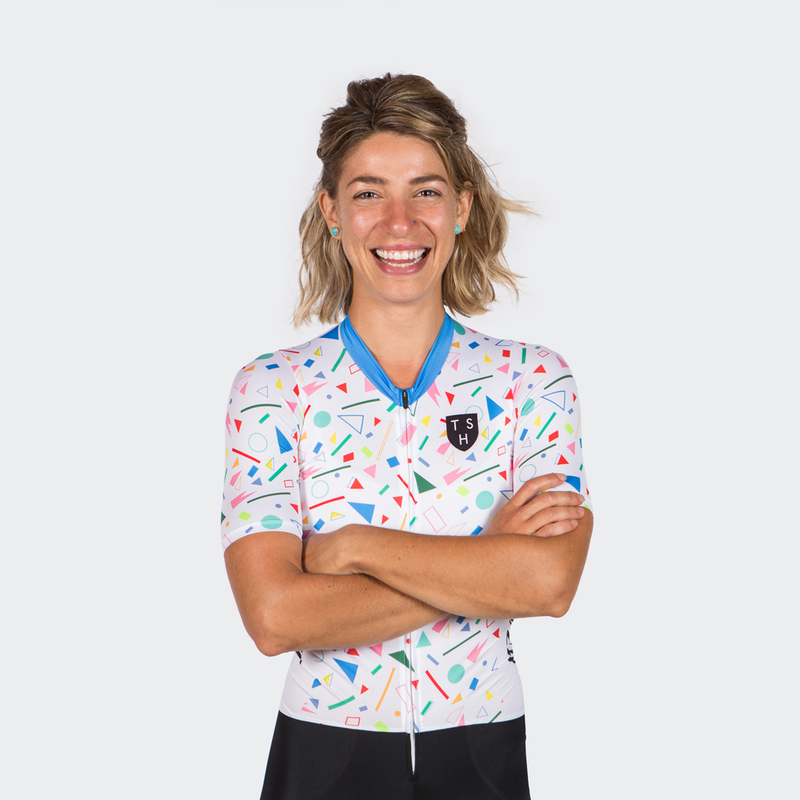 A talented cyclist across many disciplines, she competes in Endruo/XC events, gravel and occasionally a road race (2nd at the Iron Horse Classic!). She lives in Durango Colorado. 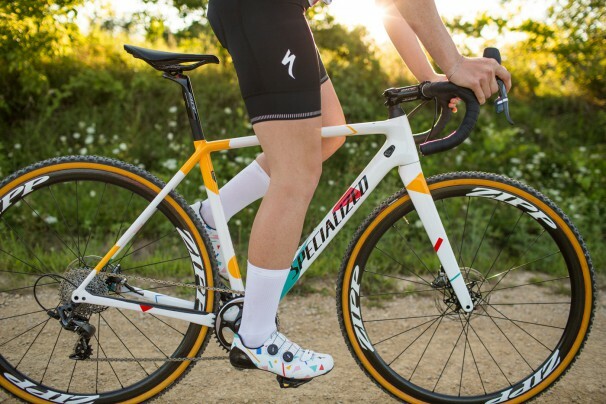 Ruby and Sarah will be piloting custom painted Specialized Crux’s outfitted with Zipp Wheels, SRAM Force 1 Components, Specialized tires and saddles. Eyewear supplied by 100%.